MAGIX FunPix Maker lets you tug on the ears and noses of crabby colleagues, magically get rid of a friend’s beer belly, or give your boss goggle eyes. 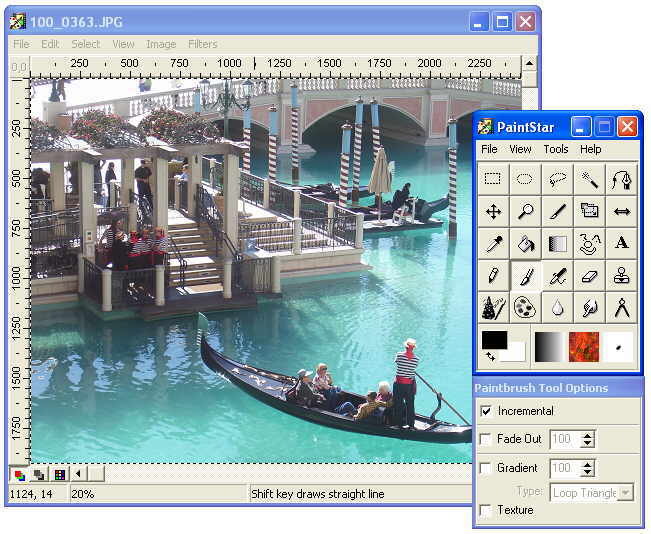 This free software enables images to be easily deformed with the mouse. Whether caricatures or artistic distortions – the results created by MAGIX. FunPix Maker mostly provide one thing: fun! MAGIX FunPix Maker Free Download - we do not host any MAGIX FunPix Maker torrent files or links of MAGIX FunPix Maker on rapidshare.com, depositfiles.com, megaupload.com etc. All MAGIX FunPix Maker download links are direct MAGIX FunPix Maker download from publisher site or their selected mirrors.